Impact Handling Ipswich is located on the Claydon Business Park and help businesses across the Ipswich and the Suffolk areas to reduce their material handling costs. 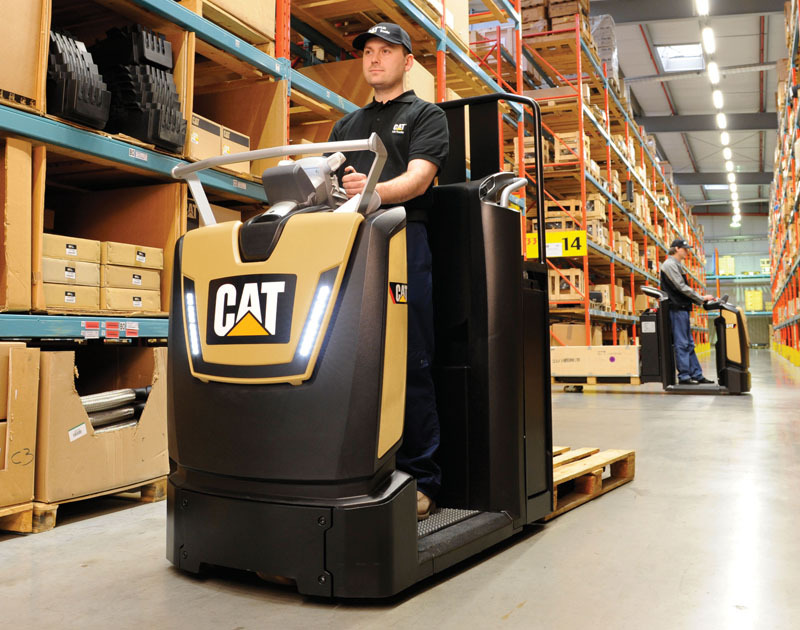 Impact Handling is the distributor of CAT forklift trucks and warehouse equipment and can offer tailor made material handling solutions to suit your unique material handling requirements. If your business is located in the Ipswich, Bury St Edmunds, Chelmsford, Colchester areas then get in touch with us. For more information about forklift sales, hire, training parts and service contact the Ipswich branch today.